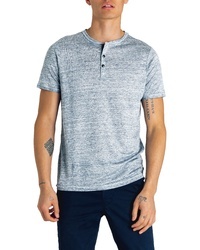 Vince Feeder Stripe Henley $95 Free US shipping AND returns! 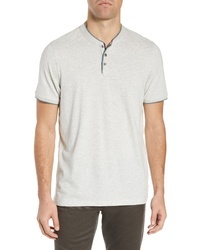 Ted Baker London Doey Slim Fit Henley $115 Free US shipping AND returns! 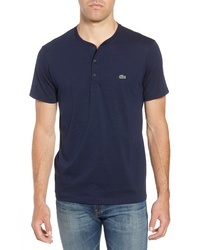 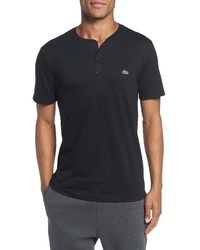 Lacoste Henley T Shirt $41 $59 Free US shipping AND returns! 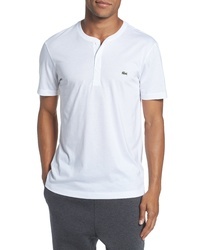 Lacoste Henley T Shirt $59 Free US shipping AND returns! 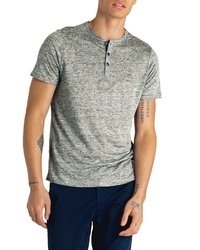 Good Man Brand Slim Fit Linen Henley $110 Free US shipping AND returns! 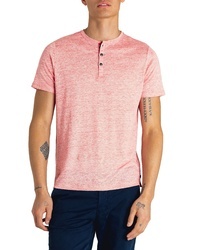 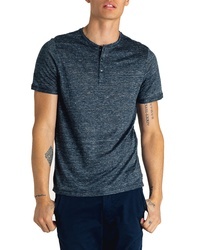 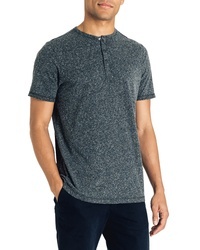 Good Man Brand Slim Fit Slubbed Henley $88 Free US shipping AND returns! 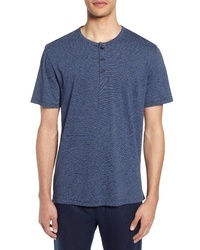 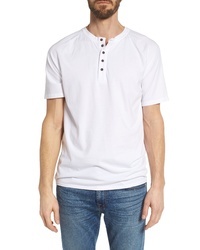 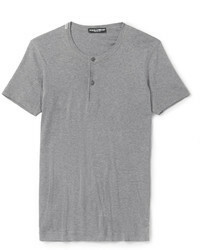 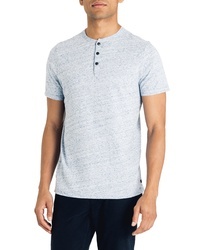 M.Singer Short Sleeve Henley $68 Free US shipping AND returns!